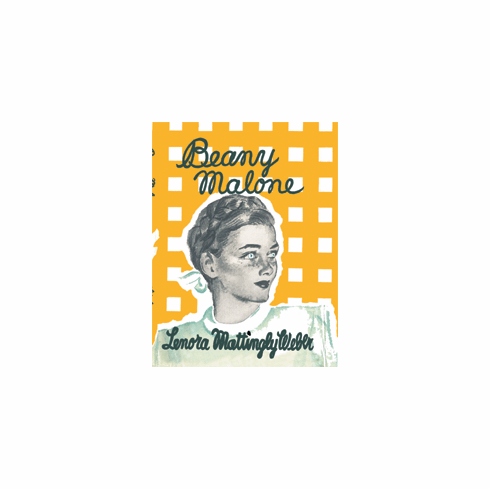 Beany, sixteen, is instructed by her father to look after the Malone family when he travels to Arizona to convalesce following a case of pneumonia. With protective loyalty, Beany's attempts to shield her family from pain and disappointment by locking up their hearts from potential threats. Mary Fred tries to impress a popular college sorority yet encounters many obstacles. Beany is infatuated with Norbett Rhodes, yet fears that the attention he pays Beany is an effort to make Mary Fred jealous. Johnny is distracted in his work of helping an aging newspaperman, Emerson Worth. Elizabeth, a war bride, awaits word from husband, Don. Beany is forced to evaluate what is important in her life and the lives of her family.